VIEW,VIEW,VIEW!! 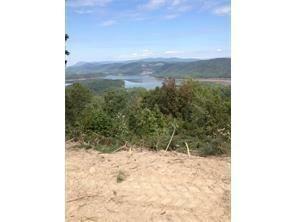 This lot overlooks Carters Lake and Blue Ridge Mountains up to North Carolina border! 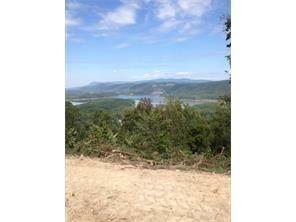 Lot located on paved roads in gated community with electricity, telephone, DSL, and water already at the lot. Community is centered at Gordon, Pickens, Gilmer and Murray county corners. 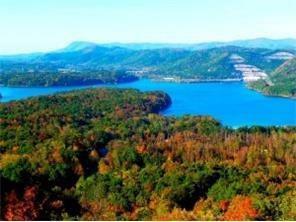 Convenient to Chattanooga, Cartersville, Marietta, Canton, Jasper, Ellijay areas. Gated community maintains roads, 2 pools, community building and Trout Lodge for owners use for events. 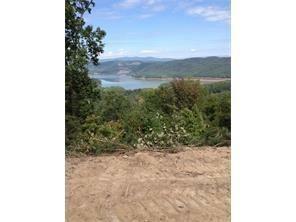 Talking Rock Creek borders on east and Carter's Lake on north .OWNER FINANCING AVAILABLE.